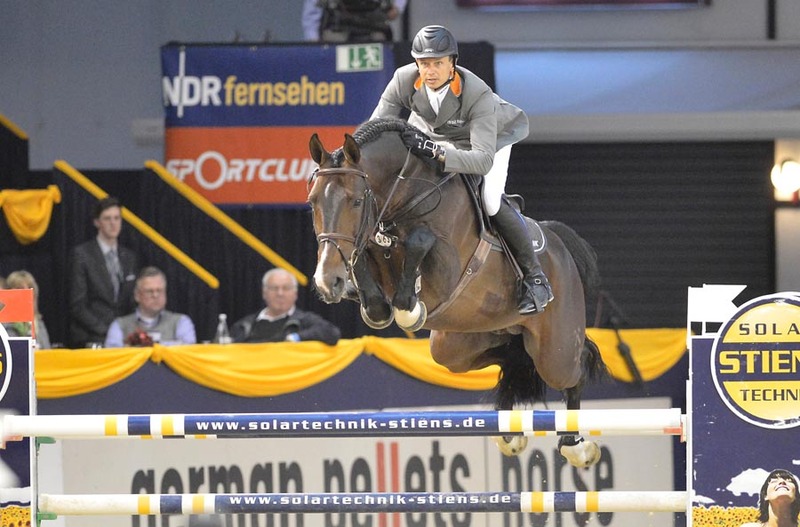 Sire Spartacus is successfully started in the international showjumping sport under Marco Kutscher. Dam’s sire Chardonnay Z is a son of the sport mare Rinnetou Z on which Piet Raymakers twice started in the World Cup Finals. 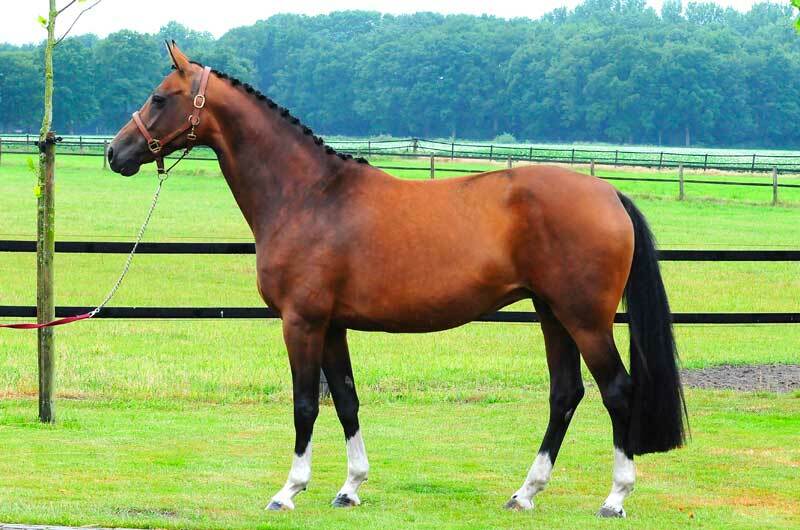 The combination of Spartacus with Chandra Adelheid Z creates an accummulation of excellent Hanoverian showjumping blood via the stallions Stakkato, Grannus, Argentinus and Polydor as well as the mares Wartburg and Wencke Z. Grandam Ascona Adelheid also produced the international showjumping horse Ramona Adelheid Z (Robin II Z). Great-grandam Pink Floyd is a full sister of the famous GP showjumping horses Sonora la Silla (Jan Tops), Sprehe Padua (Ralf Schneider) and Poor Boy (Beat Mändli).